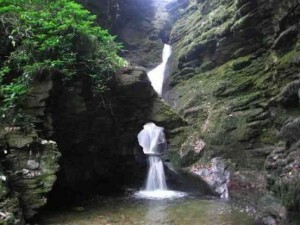 Waterfall for sale on rightmove! Unusual to say the least! Fantastic opportunity to buy a really pretty waterfall and some tea rooms!